Mason has been a technology professional for over 30 years. He has provided technical support and consultation services in a variety of verticals including government, health care, finance, non-profit, manufacturing, food service, and more. With this wide array of experience, he can help your business get the most out of your technology and help you plan for the future. 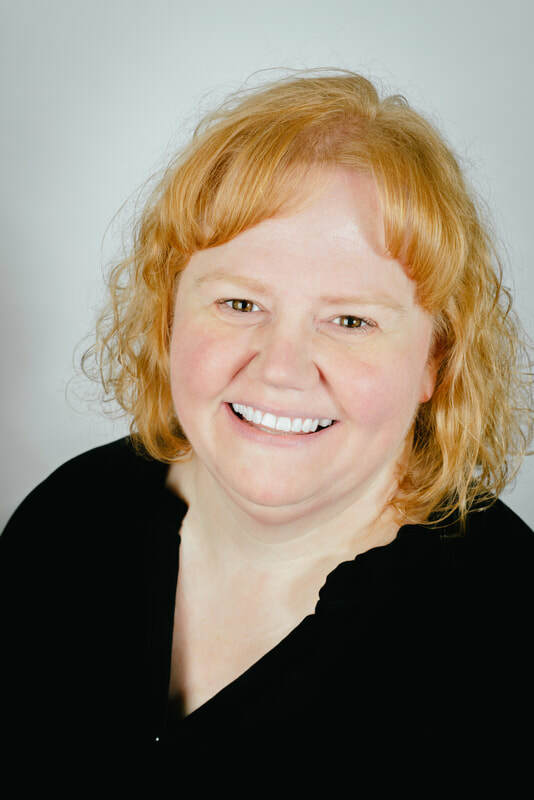 Mary has wide range of experience including individual and group instruction, instructional technology, and digital media marketing. Mary leads our print and social media marketing division as well as managing our office operations. She a huge fan of Apple products and previously worked in Apple tech support. Andy assists in creating various marketing materials and video productions, helping with writing, recording and editing. He has experience in Microsoft Windows as well as Macintosh operating systems. Andy is an avid gamer and is always upgrading his gaming desktop with new components. He is a sophomore at The Ohio State University. Alex comes to us with experience in video production and Macintosh support. He provides remote and onsite technical support as well as helping create various marketing materials and video productions. Alex spends his free time watching as many movies as he can, and plans to pursue a degree in film production in the future. Bart is our expert in everything cyber security. 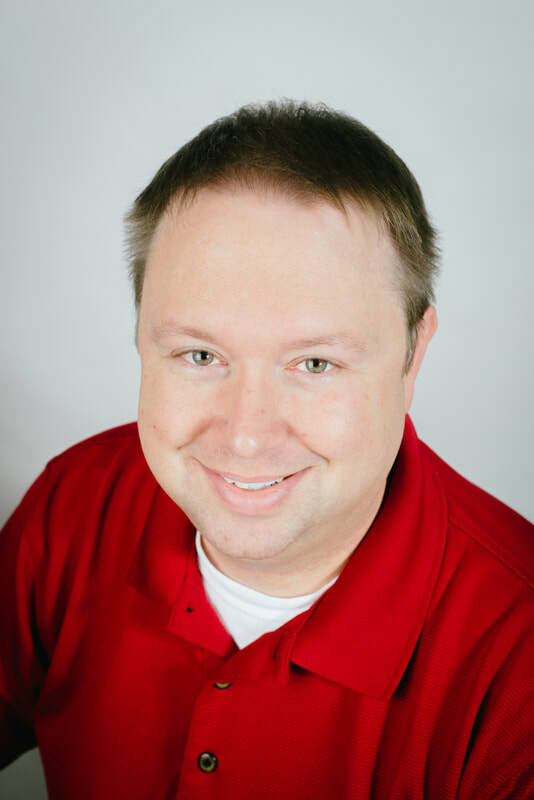 He holds several security certifications including CompTIA (CySA+) Certified Cyber Security Analyst, Certified Ethical Hacker (CEH), and Certified Information Systems Security Professional (CISSP). Bart is a leader in eliminating complexity and outrageous costs in keeping small business data secure, and hackers out.